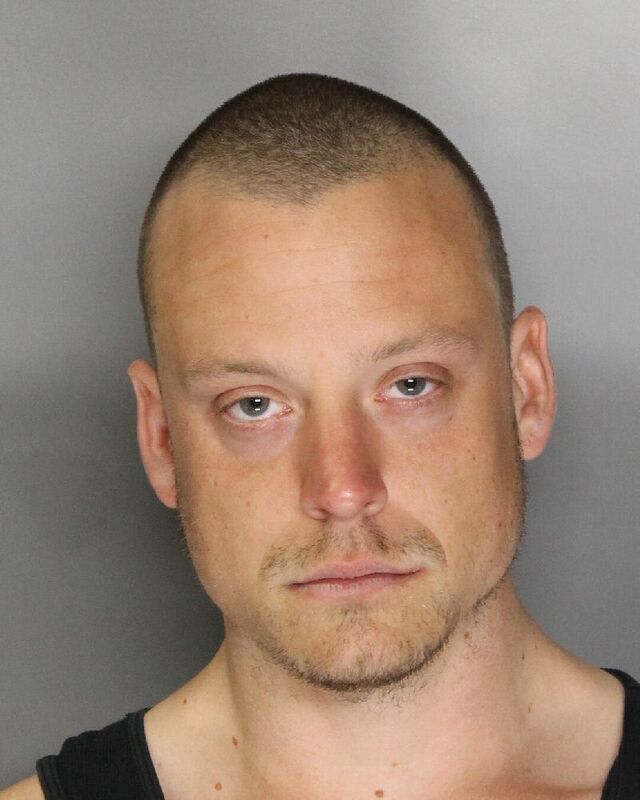 An Elk Grove man is in custody at the Sacramento County jail after he allegedly made a bomb threat at an area library. The suspect, Matthew David Kammerer (pictured above), 25, entered the Elk Grove Public Library on the corner of Elk Grove Boulevard and Elk Grove-Florin Road on Tuesday, January 31 and made a bomb threat. After evacuating the structure, responding officers detained Kammerer was detained and no explosive device was found. Kammerer was arrested and charged with felony threat to cause great bodily injury and misdemeanor charges of make a false report of planting an explosive device. Bail has been set at $25,000 and arrignment is scheduled for Thursday, February 2.